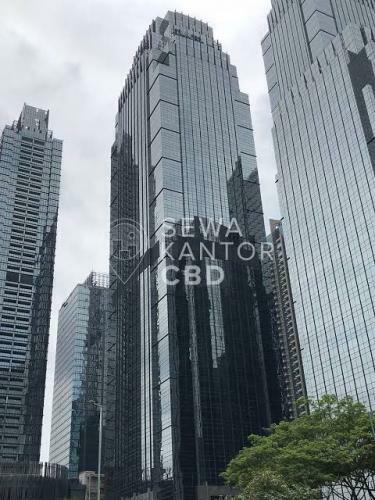 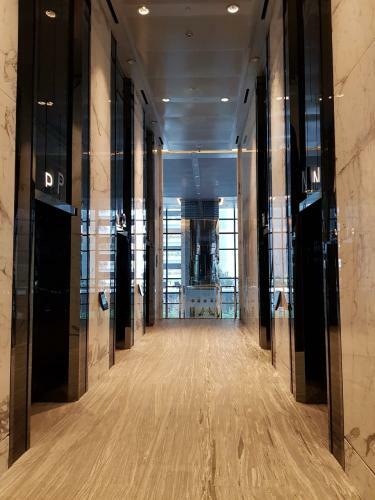 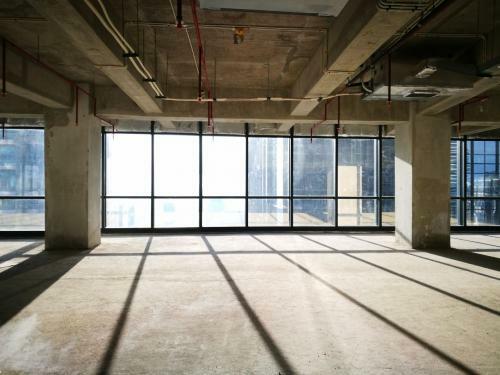 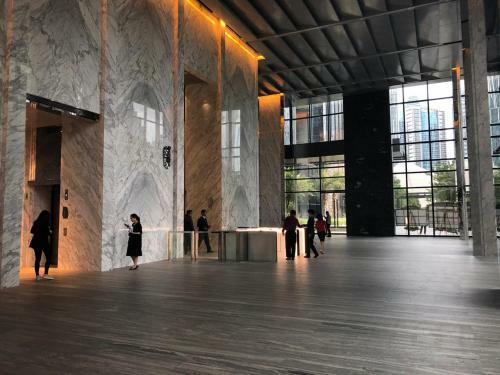 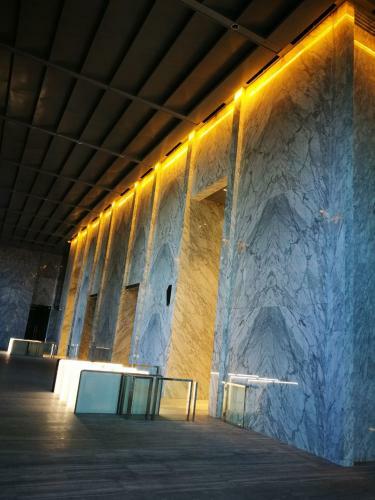 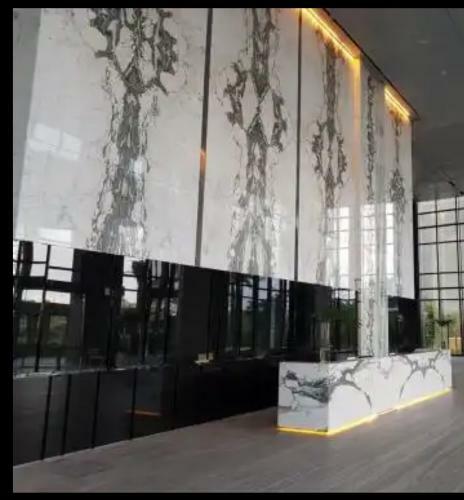 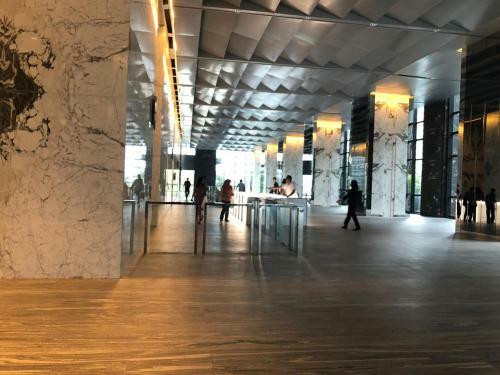 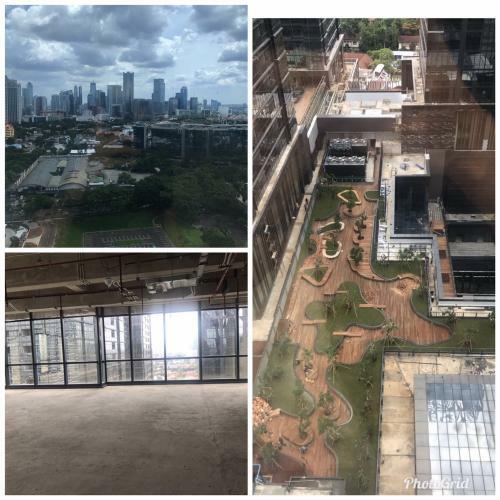 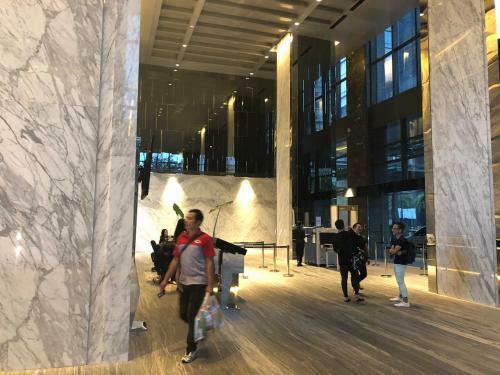 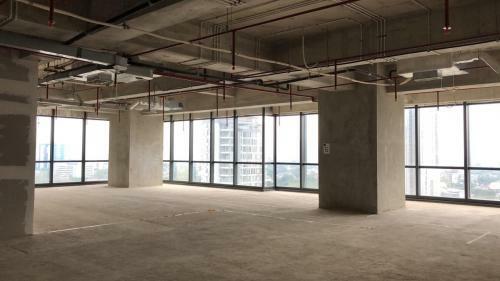 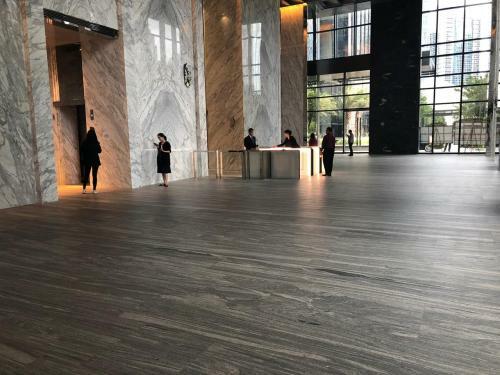 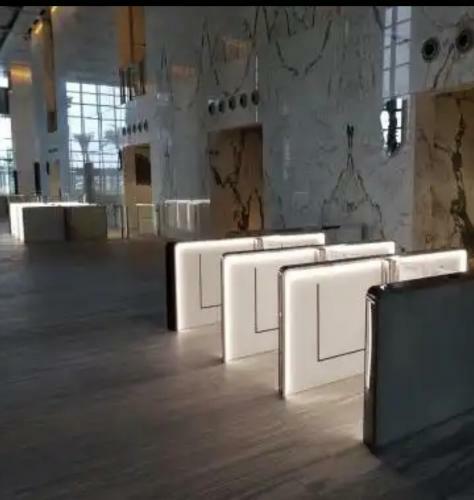 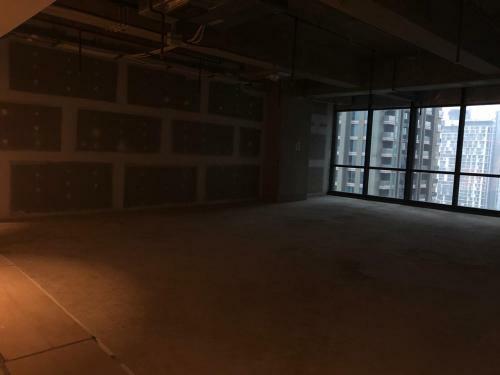 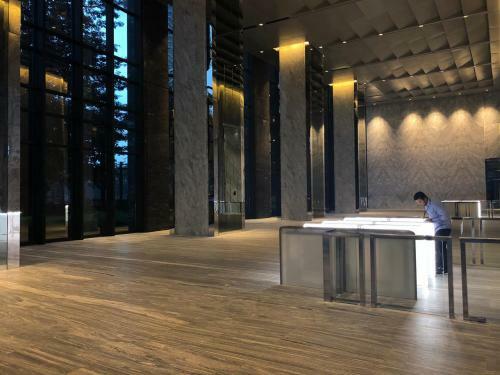 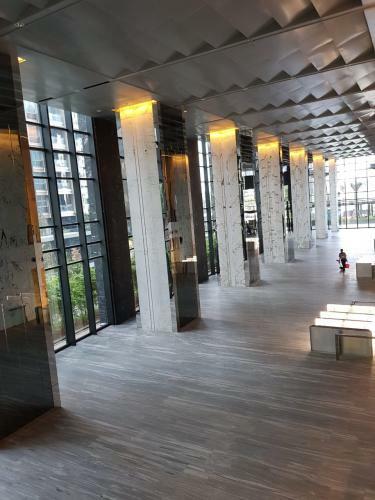 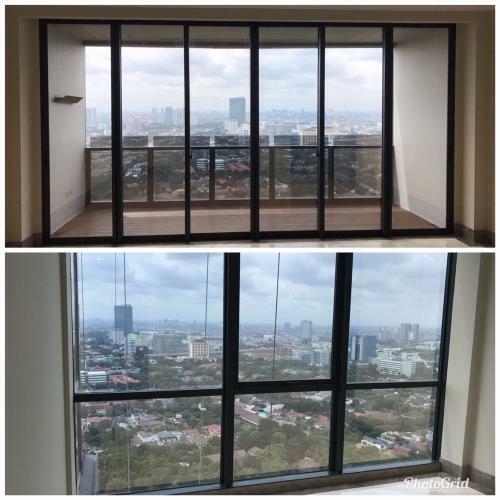 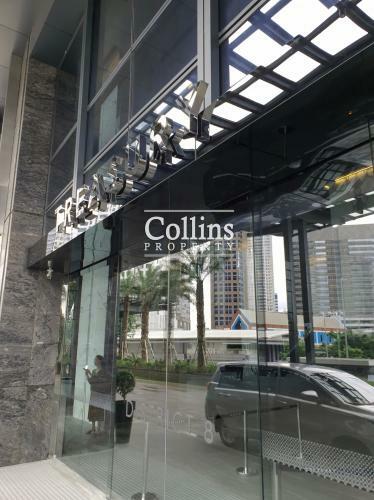 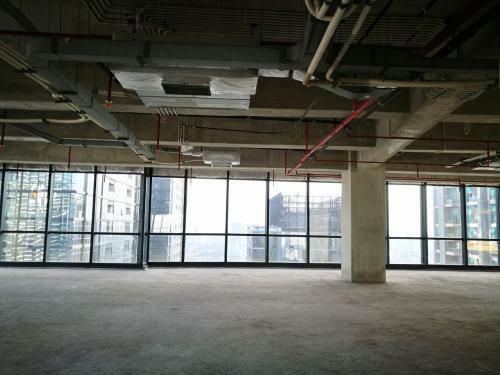 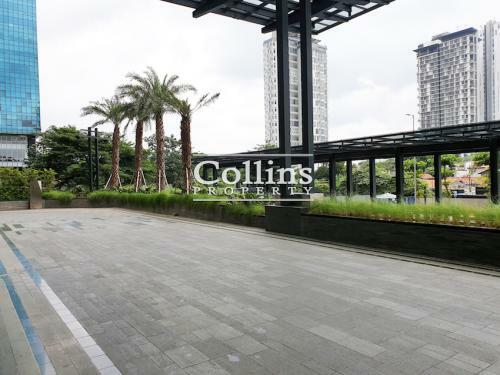 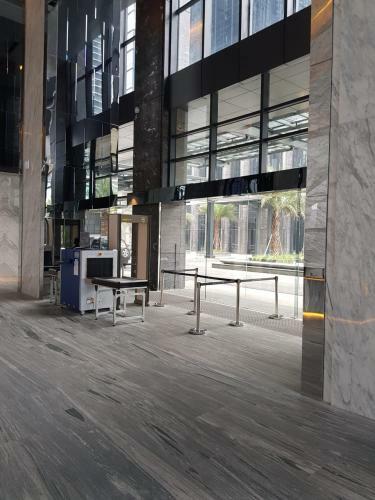 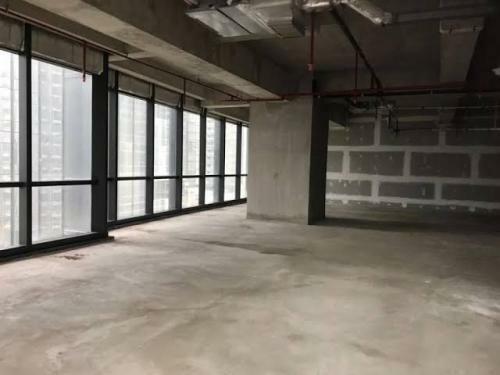 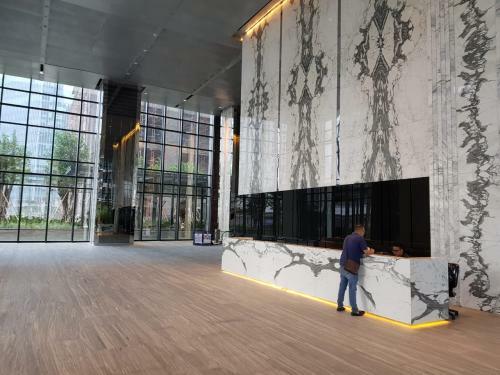 One of the most prestigious Office located strategically at the core of Sudirman Central Business District, with affordable service charge and best quality building (compare to other offices at the same area). 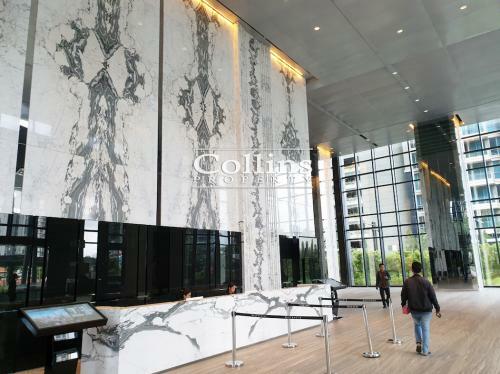 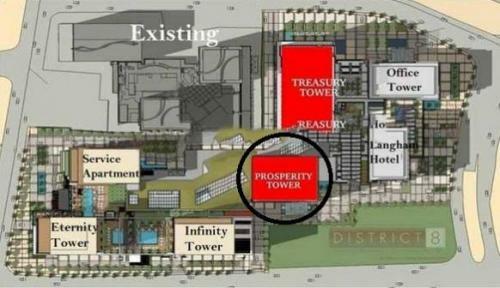 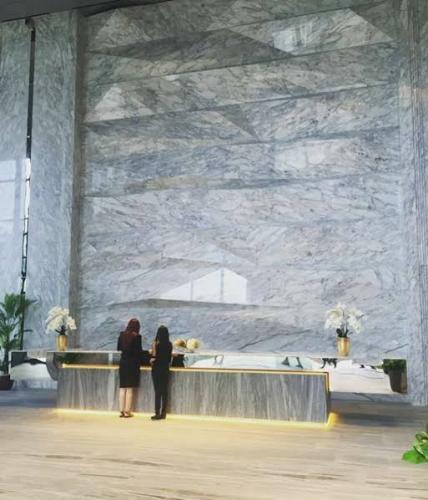 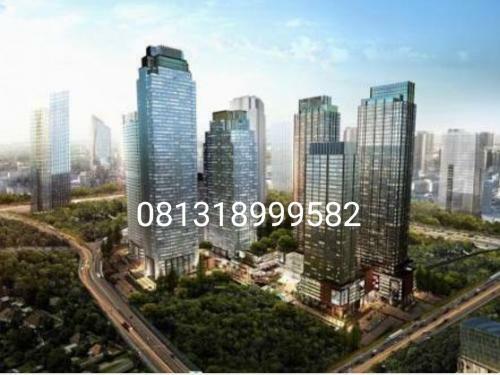 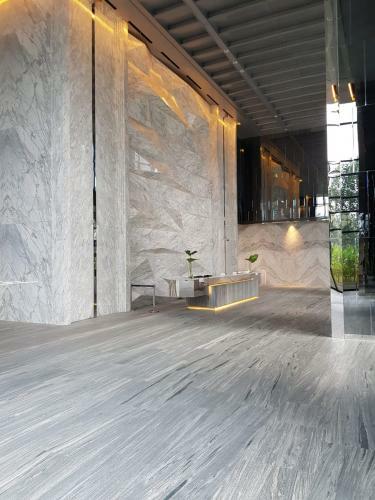 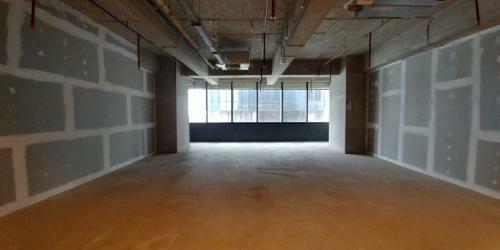 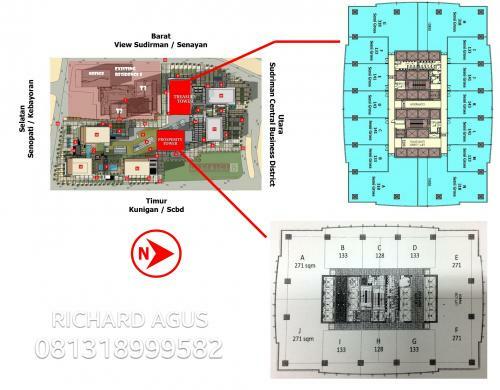 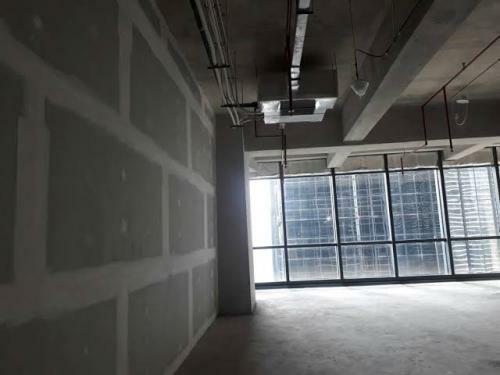 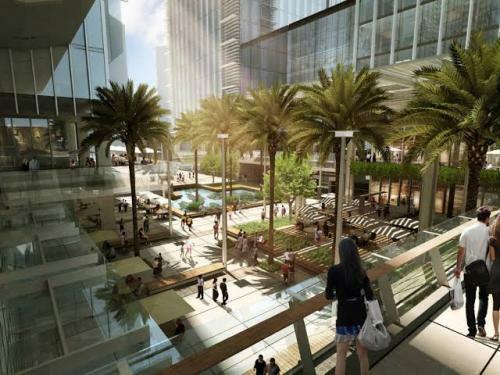 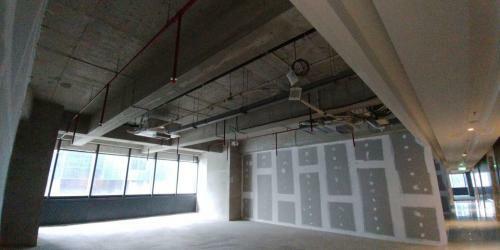 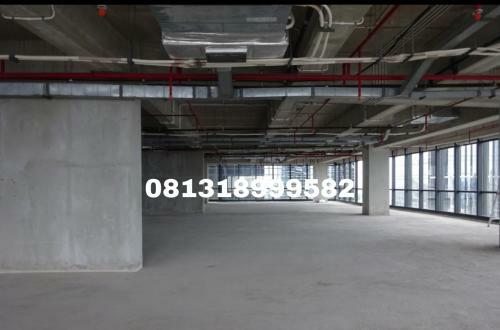 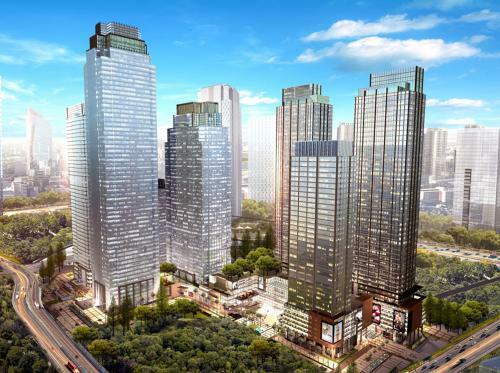 Additional Info: Prime location in South Jakarta with direct access to business district and lifestyle center. 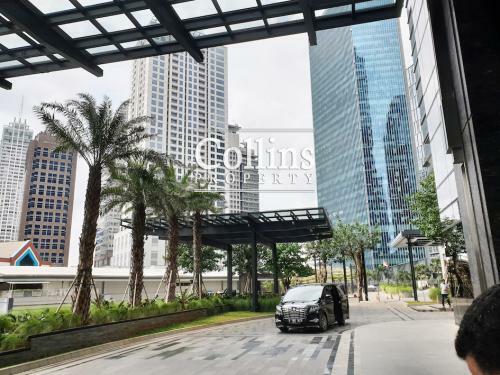 One of the most prestigious Office located strategically at the core of Sudirman Central Business District, with affordable service charge and best quality building (compare to other offices at the same area). 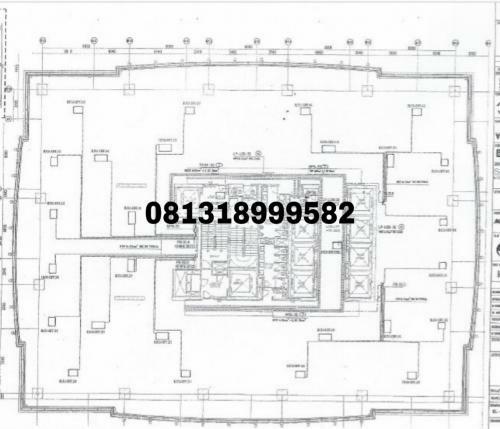 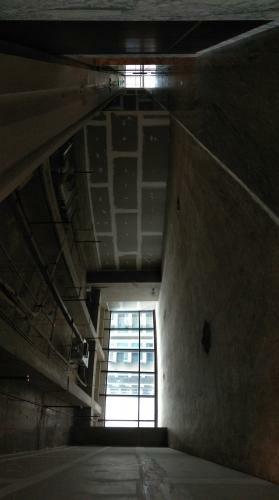 Terhubung dengan Dictrict 8 shopping arcade & food beverage resto, ATM centre. 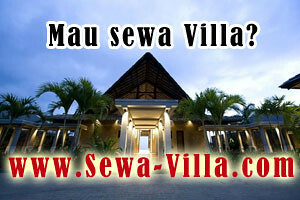 We provide an excellent service and find the best unit to fullfill your needs.